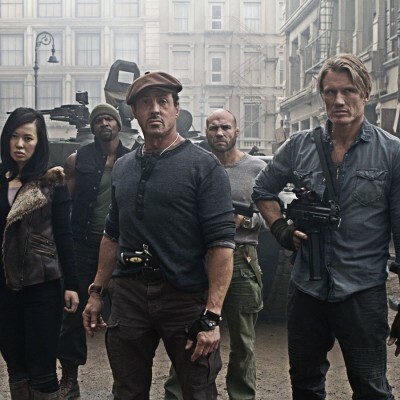 Just in case you haven’t seen it yet, Check out our Review on “The Expendables 2” before you decided to see it. One of the greatest action movies ever follows up with one of the greatest action sequels ever, it stands with any Terminator, Rambo or Die Hard film. An instant and exposive classic. A spectacular and adrenaline-pumping action-packed extravaganza from start to finish and just makes you want more. Again it’s really action packed. You’re blasted off in the first few minutes leading up to the actual story. Obviously, this is not a film with a great script or impressive acting. However, the story works well for what it’s supposed to do! 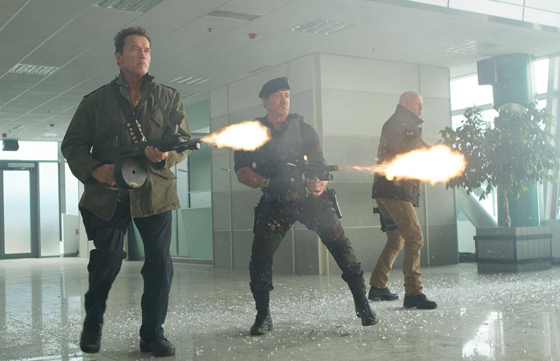 It is greatly entertaining if you are looking for an action packed movie loaded with iconic action stars like Stallone,Willis and many more. 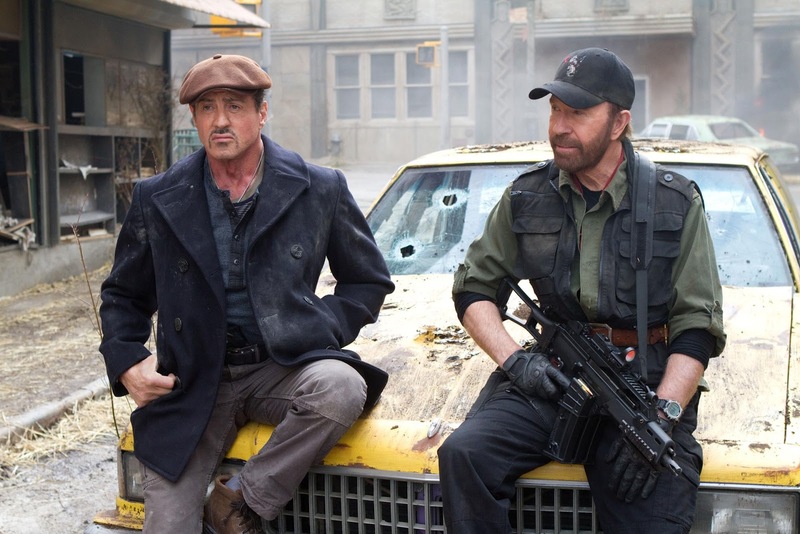 The addition of Chuck Norris and van Damme to the cast worked out well. It’s really good to see Chuck Norris in action again and he really pulls it off! 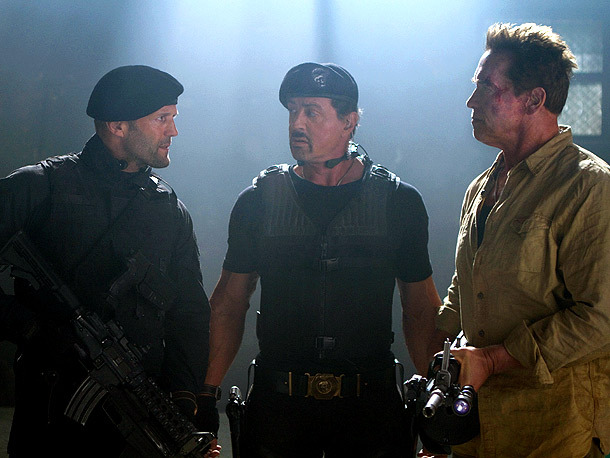 I expect that the people who will like this movie most will be the fans of the old guard like Stallone, Schwwarzennegger and Norris and the other cast members. 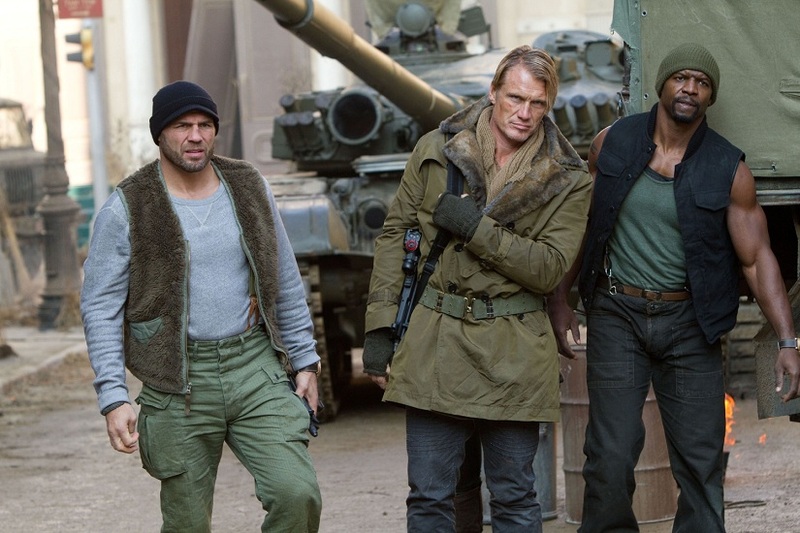 Someone I really liked was Liam Hemsworth who did a great job and stood his own between these action giants! Nan Yu as Maggie was also a good casting choice an did what she was supposed to do. You already know what your getting from get go, this is a masterpiece. You have accents, one-liners, killshots, fire and should obviously mention…CHUCK NORRIS…..freaking Walker: Texas Ranger, you know the real reason why there is no life on mars. And if you don’t get that joke…then where have you been this past couple of years. Also Screw the script! this is a Guy’s Guy’s Movie, 80’s action stars version of The Avengers. and if you don’t like it, remember this: Terminator and John Mclane driving a Smart Car and wrecking shop. Watch it just cause it has Chuck Norris..that’s it..Chuck Norris..umm are you really still sitting there reading this?!?! GO WATCH IT!! This entry was posted in Brian, Movie Review, Movies, Movies/TV, Superheros. Bookmark the permalink.